The rain across Washington State can get quite heavy and you shouldn’t underestimate what this can do to your home’s foundations. A clogged gutter will allow water to pool all over the place and it can seep underground. Over time, this can cause major damage to your home’s structural integrity and repairs will cost in the thousands of dollars. 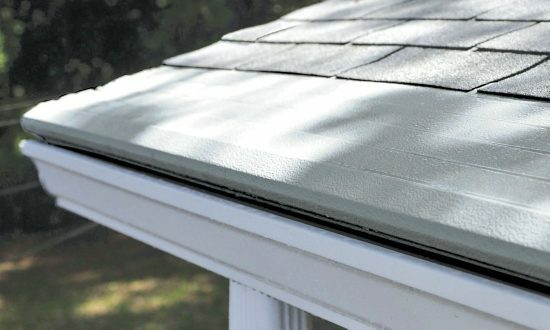 Gutter Helmet’s revolutionary product can effectively prevent your gutters from clogging and funnel water away from your home, preserving its stability for years to come.